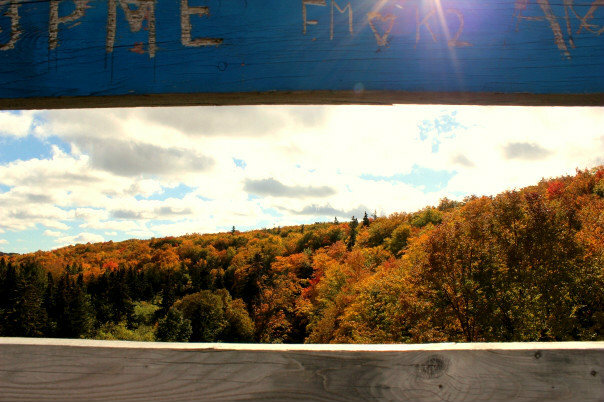 As the last of autumn’s leaves fall to the ground, we thought we’d reflect on what many consider Cape Breton’s most beautiful season. 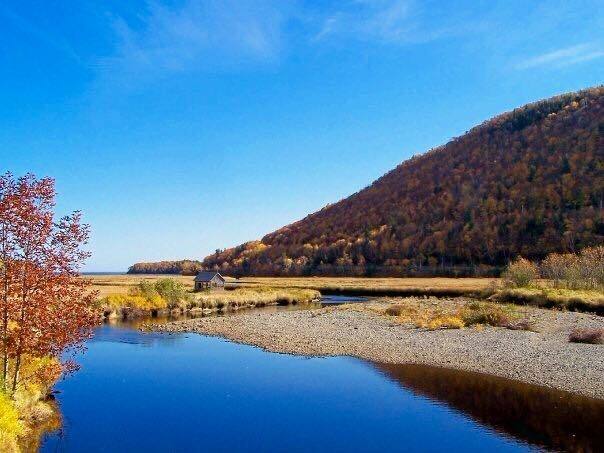 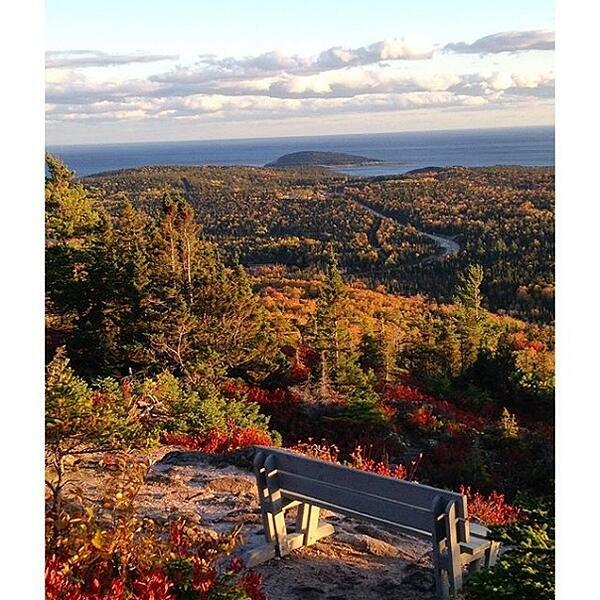 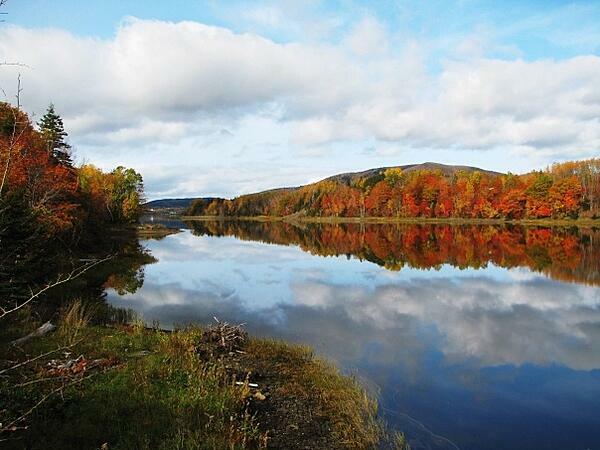 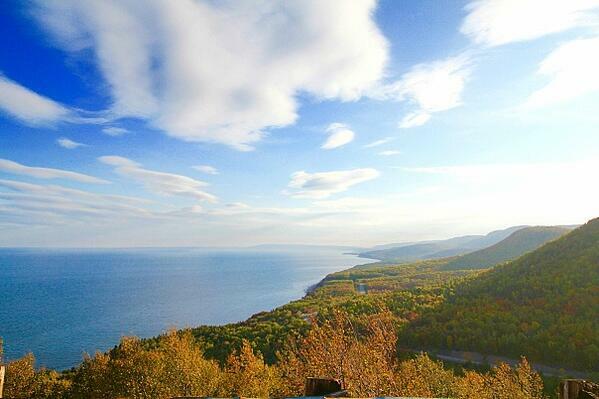 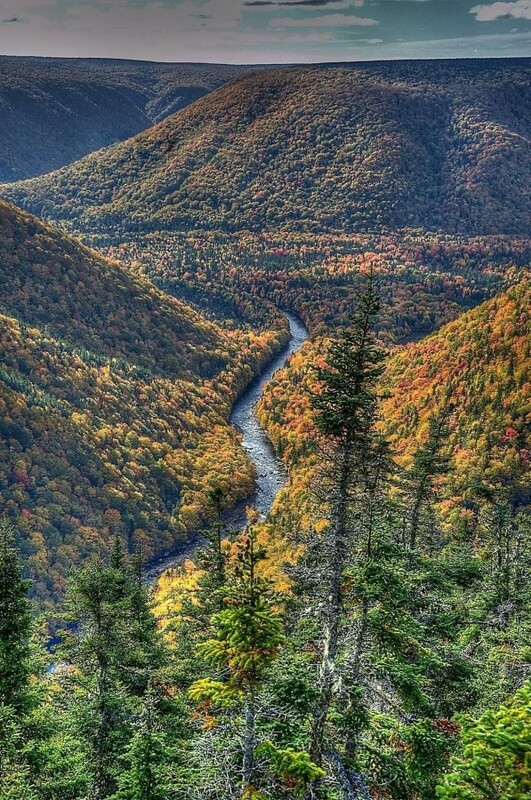 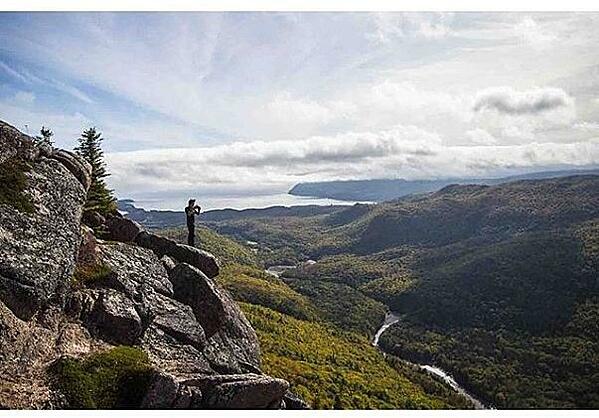 While many places experience this transitional time of year, we believe Cape Breton’s autumn is like no other. 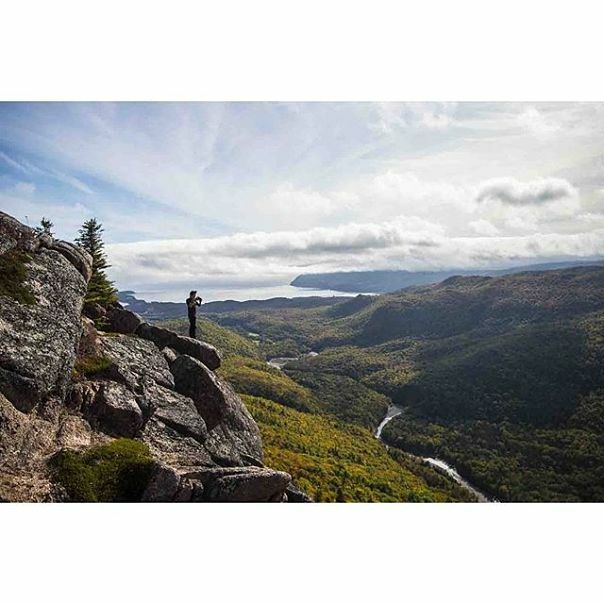 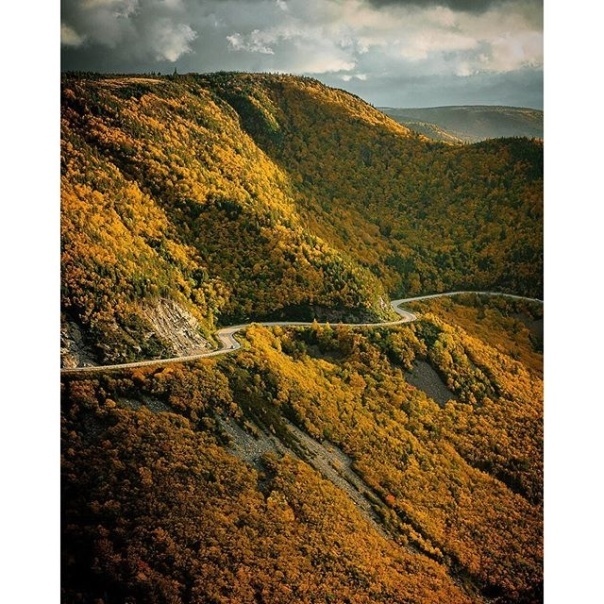 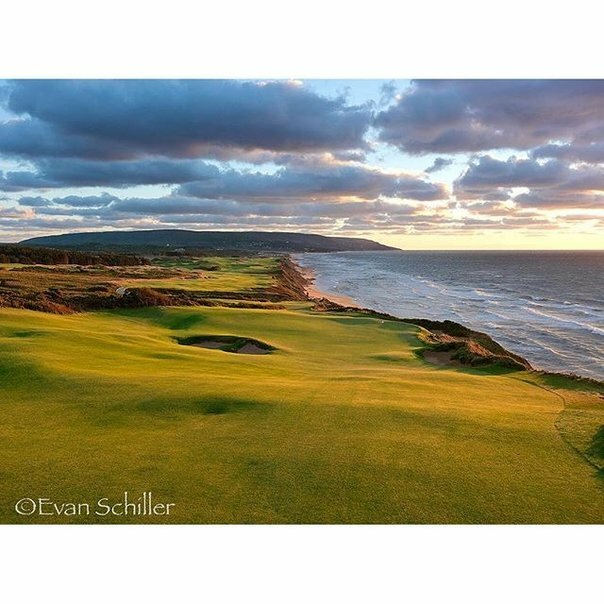 From driving along the Cabot Trail’s winding roads amongst fiery-coloured mountains, to hiking seaside trails as crisp briny air fill your lungs, or hitting a golf ball into whistling winds while white-caps crash nearby: If you’ve experienced fall in Cape Breton, you’ll know what we mean. 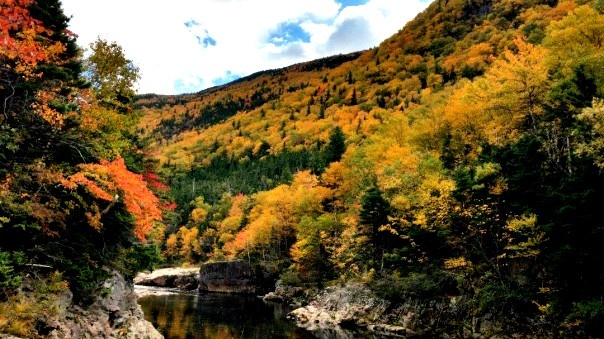 To honour the season that offers so much more than pumpkin-spice lattes, we’ve compiled Cape Breton’s Top 10 Fall Photos from around the Island. 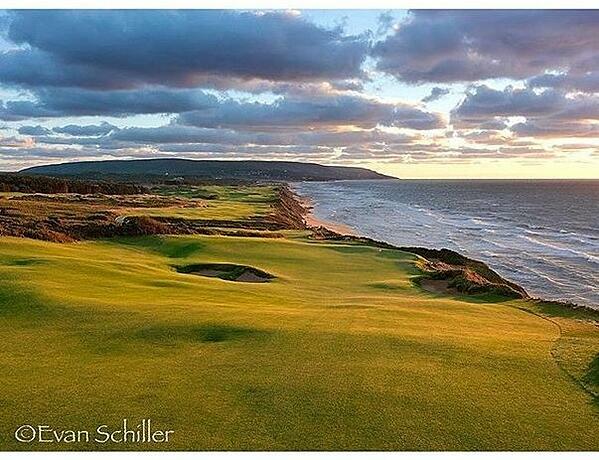 If you want more gorgeous photos, feel free to follow us on Instagram @cabotlinks or visit our image gallery.